I love when something rough and wild (as this piece of torn #cardboard) combines with a dash of crazy color and a pinch of mystery and sophistication. 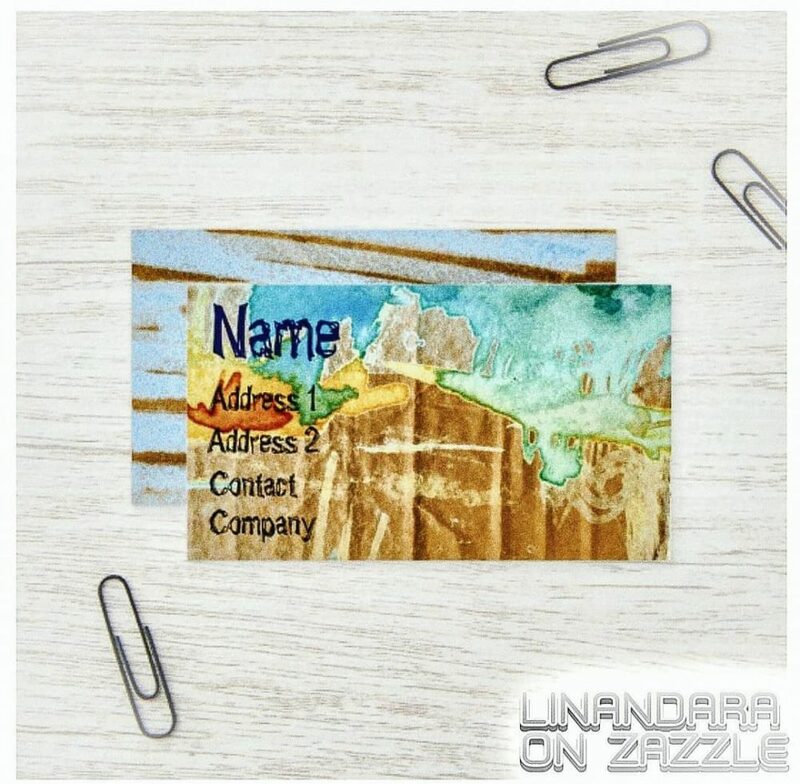 Hence that #businesscard template of mine on @Zazzle. Tagged acolorstory, ancientfuture, artinstallation, businesscard, card, cardboard, colorinspiration, colorpop, colorstory, colourmyeveryday, creativeuprising, desenho, design, designer, designhunting, designs, graphicdesign, graphicdesigner, grungeaesthetic, linandaras_art, livethelittlethings, Maximalism, maximalist, myzazzle, print, printondemand, rusticfuture, rusticfuturism, turqoise, turquoise.